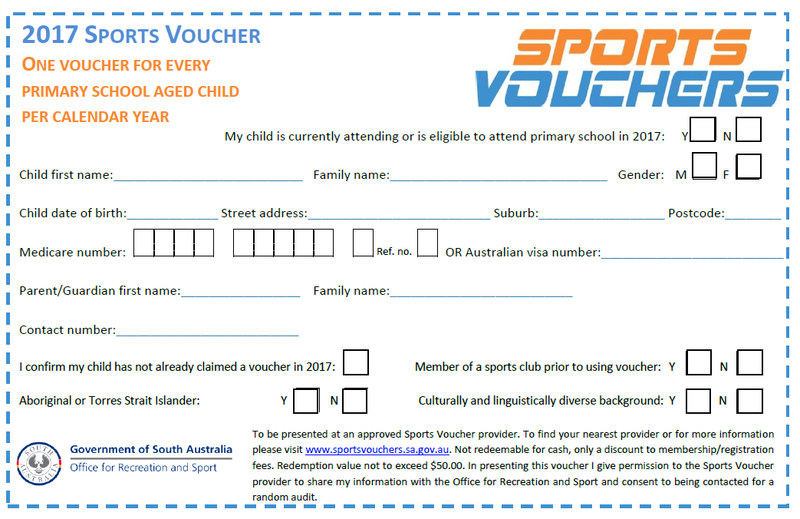 Tanjule RG Club is now officially registered for the Sports Vouchers Program!! …then fill out the form here and bring it to training to receive $50 off of your Term fees! Pop will also have forms available at his desk.